Irwin Seating Company is one of the world's leading manufacturers of audience seating for movie theatres, auditoriums, arenas, performing arts centers, stadiums and places of worship. Our chairs, bleachers and telescopic platforms are installed in thousands of venues all over the world from Dewan Filharmonik in Kuala Lumpur, Malaysia to Carnegie Hall in New York City, from the Minsk Arena in Minsk, Belarus to Lucas Oil Stadium in Indianapolis and thousands of points in between. 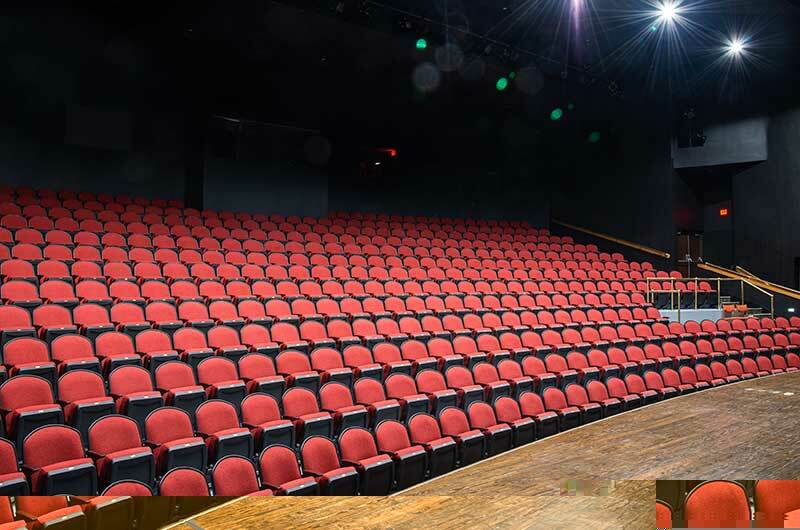 We operate two manufacturing facilities in North America, one in Grand Rapids, Michigan where our fixed seating for auditoriums, theatres and sporting venues is manufactured and one in Altamont, Illinois where our retractable bleachers and telescopic platforms are made. We employ over 600 people. In addition, we operate direct sales offices in Canada, and Central America with additional field partners all over the World. Seating is our only business, and public seating products are the only products we manufacture. 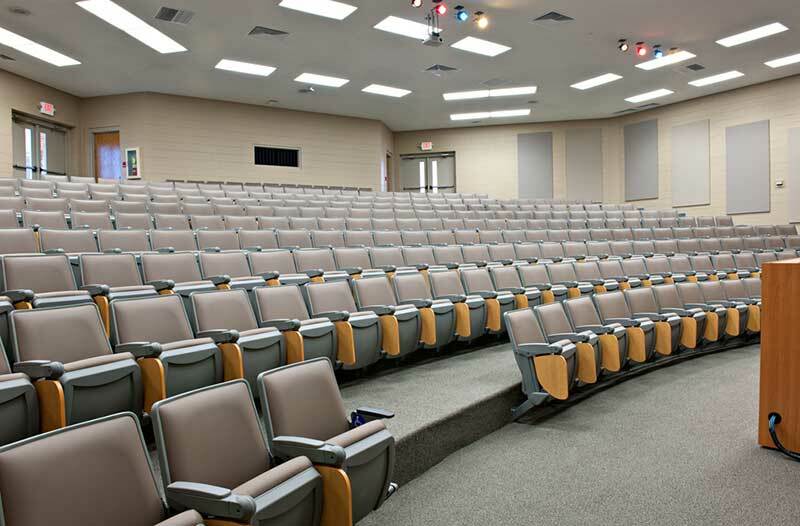 In addition to auditorium and theatre seating, we manufacture stadium seating, lecture room furniture, bleachers, telescopic platforms and provide the industry's most comprehensive restoration services. Success is synonymous with Irwin Seating Company. We strive to be the best in the world at what we do. Our strong financial position allows us to re-invest in the Company, securing the best equipment and resources available for manufacturing. We listen to understand our customers' needs and we develop innovative products tailored to those needs. We are committed to quality products and exceptional customer service. At Irwin Seating Company, it is of paramount importance that every customer be completely satisfied with our products and services, from the prospect phase of the project to final installation and throughout the life of the chairs.